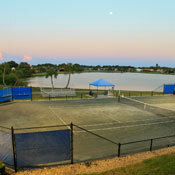 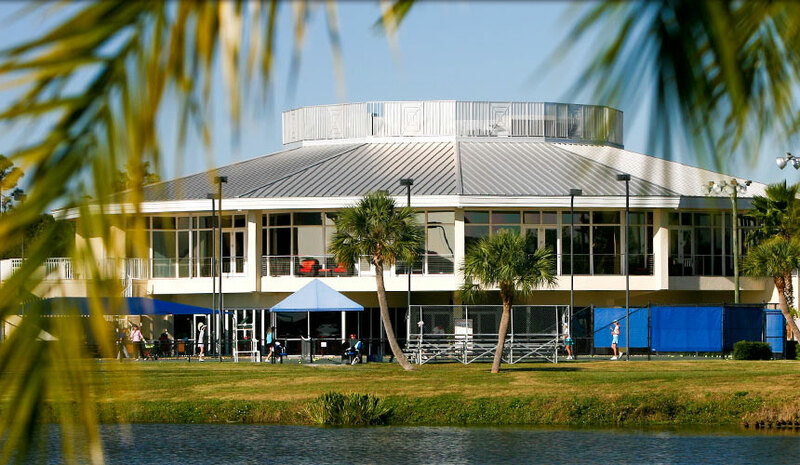 Sarasota Sports Club is a private tennis and fitness club located in Sarasota, Florida. 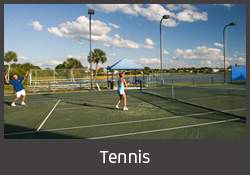 Our club features 19 HarTru tennis courts, a beautiful fitness facility with state of the art equipment, a Junior Olympic-sized pool, Spin Restaurant and member events for all ages, interests and skill levels. 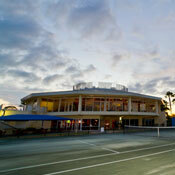 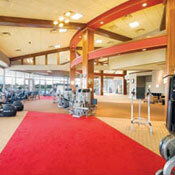 The team at Sarasota Sports Club looks forwards to being at your services! 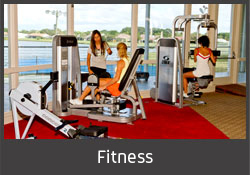 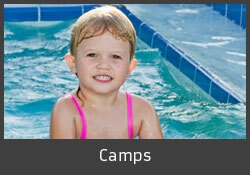 We are committed to providing you the best amenities that the area has to offer. 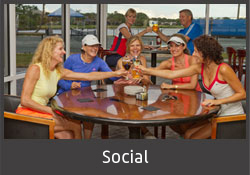 Please contact us today to learn more about all that Sarasota Sports Club has to offer.